COUTH® provides special solutions for car wheel rim marking, after the polishing process, the aluminium wheel rim marking, is carried out marking the inside of the wheel rim in order to ensure its traceability. 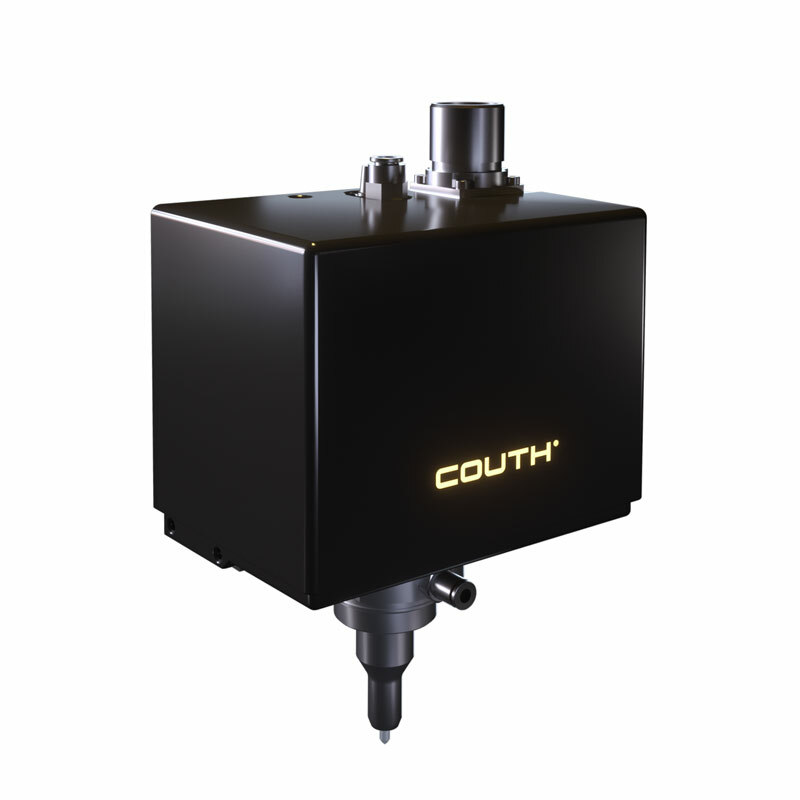 The solution that COUTH® offers incorporates a handling station that positions, fastens and then marks the wheel rim. This installation is easily integrated into the production line thereby managing to optimize the production process of automobile wheel rims.